This week I talk about the draconian Universal Credit and ways to survive it. 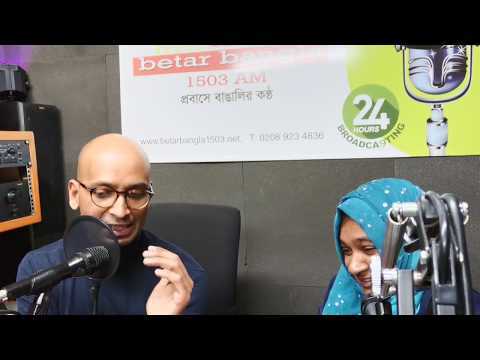 Joining me on Betar Bangla Radio and on YouTube is Alex Tiffin - a renowned blogger, campaigner and a journalist. I will also explore the meaning of 'hire purchase' goods & services and the positive and negative aspects to such purchases. Tips of the Week: How to get compensation from airlines when your flight is delayed or cancelled? !